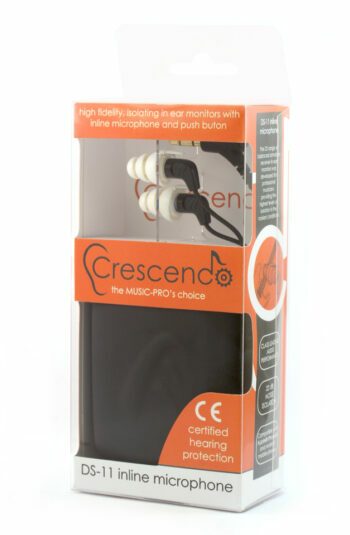 The unique acoustic design enables Crescendo DS-11 to be one of the smallest, lightest in-ear headphones on the market whilst providing the highest levels of sound quality and isolation. 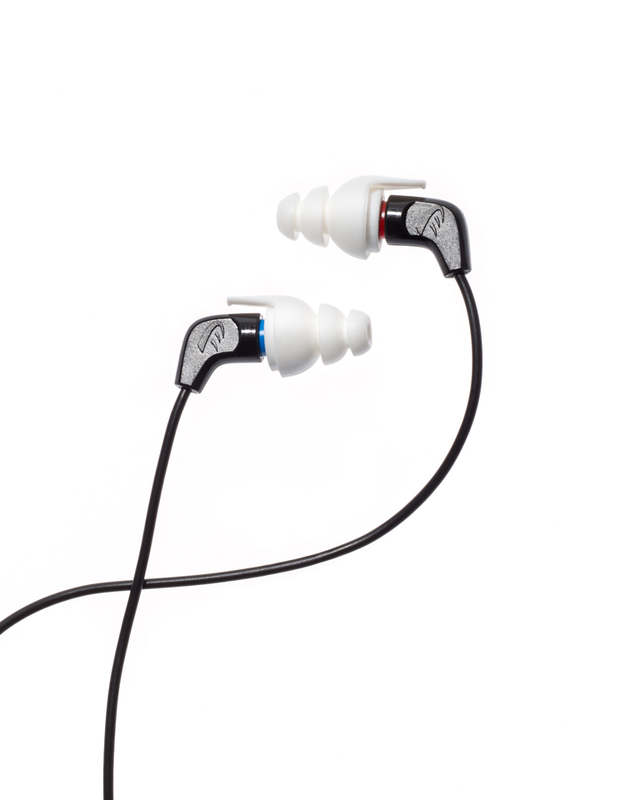 DS-11 in ear-monitors use single balanced armature receivers (BAR), small and lightweight, combined with DS-11’s acoustic design they provide unprecedented audio performance across the entire frequency range, resulting in true music reproduction. 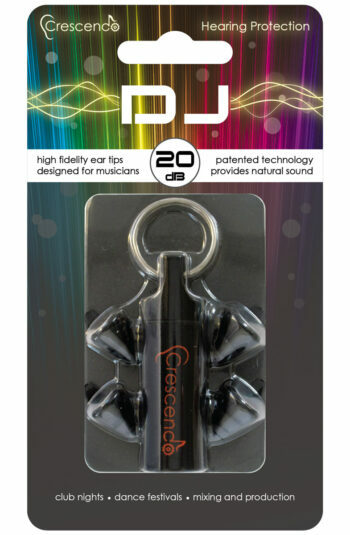 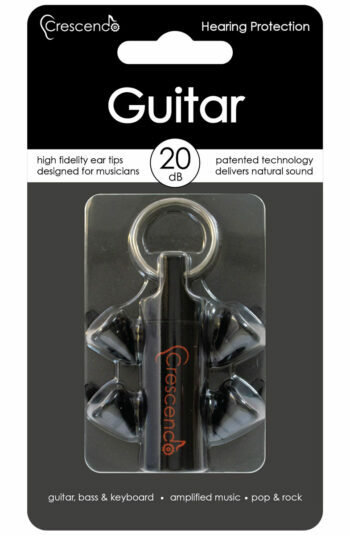 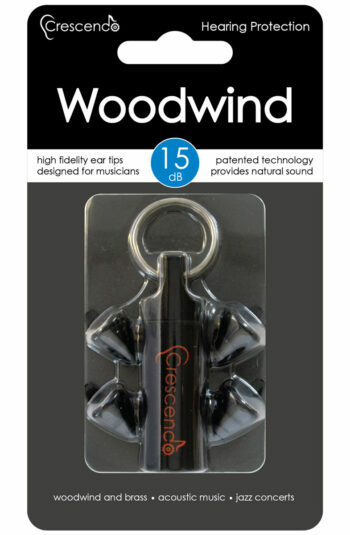 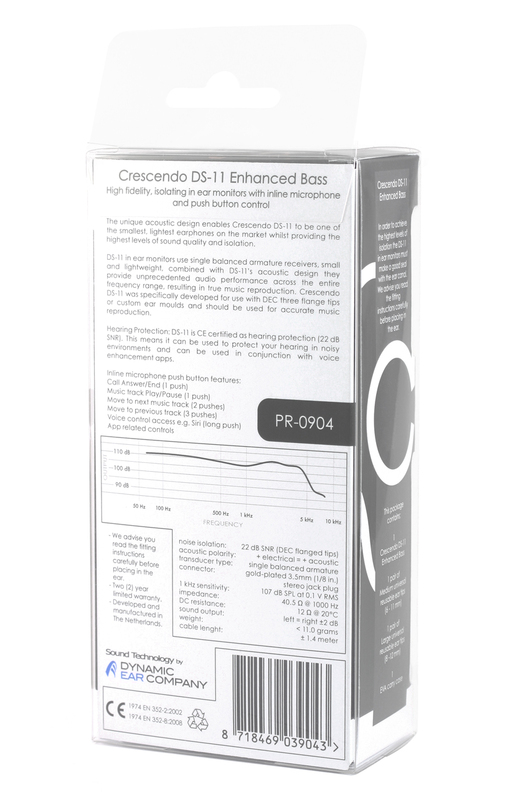 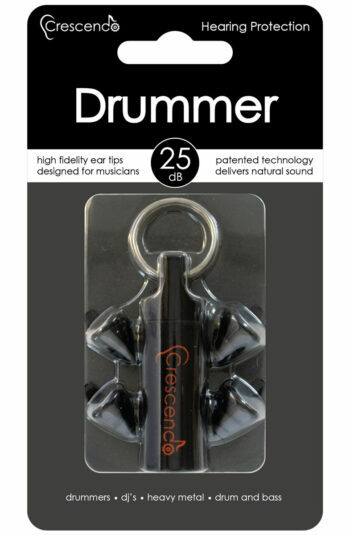 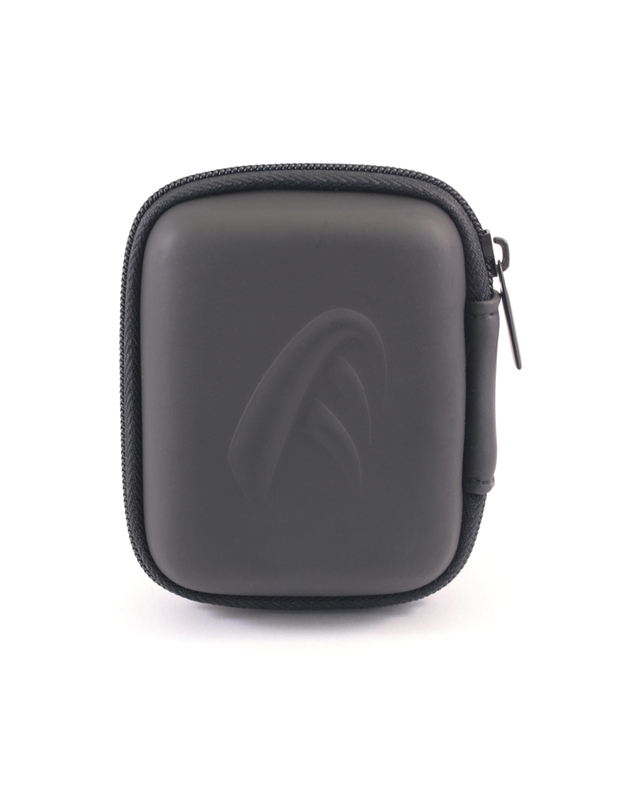 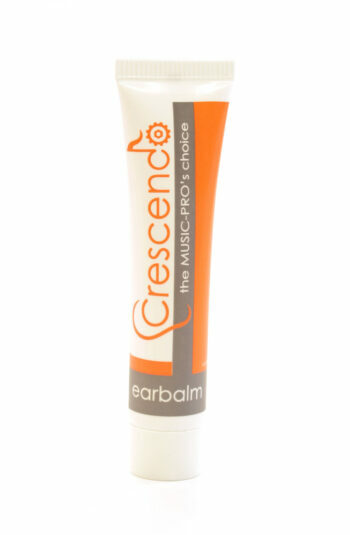 Crescendo DS-11 was specifically developed for use with DEC three flange ear plugs or custom ear moulds and should be used for accurate music reproduction. 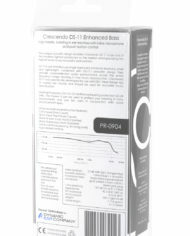 Hearing Protection: DS-11 is CE certified as hearing protection (22 dB SNR). 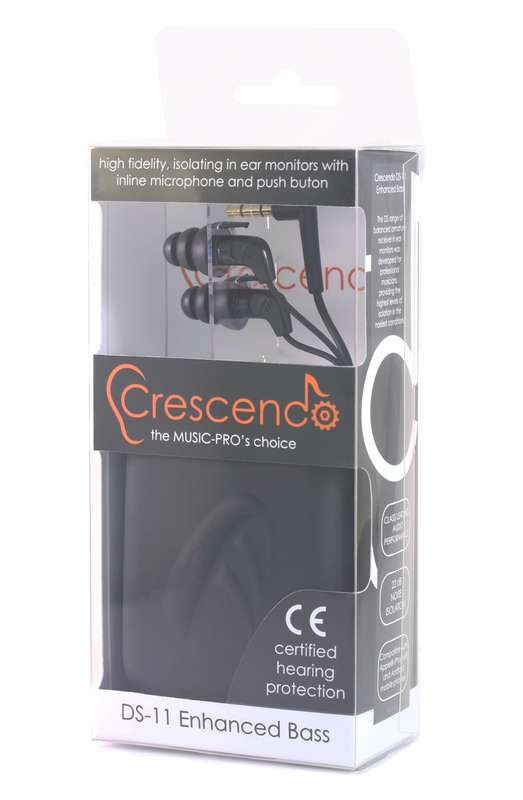 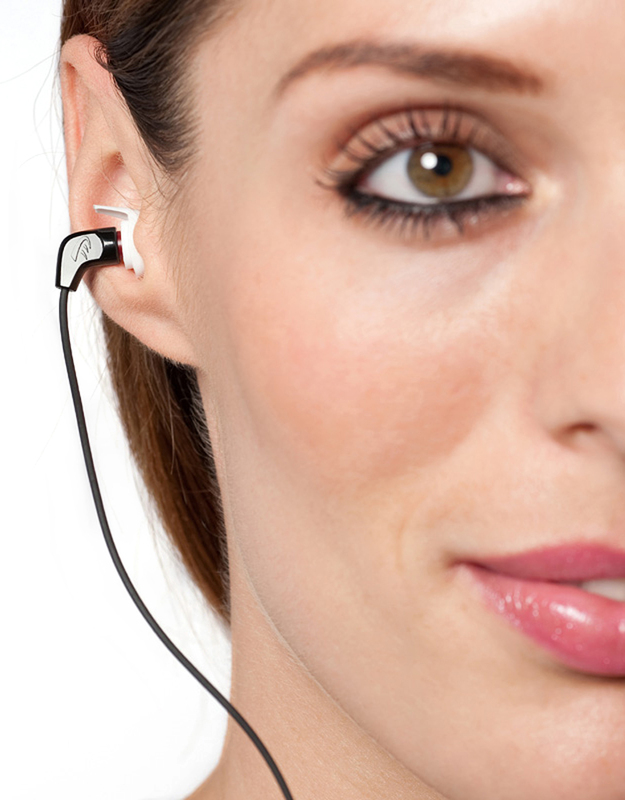 This means it can be used to protect your hearing in noisy environments and can be used in conjunction with voice enhancement apps. 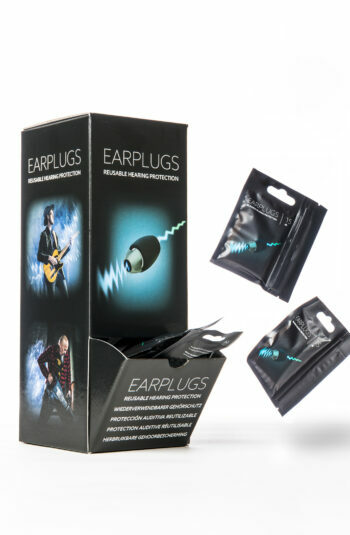 In the packaging we supply four sizes of triple-flange earplugs that fit most people and a pair of foam eartips. Please read the FAQ about this topic. 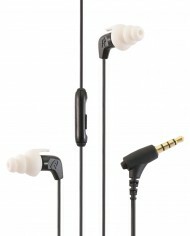 Expensive, in return you get a good sound quality esp. 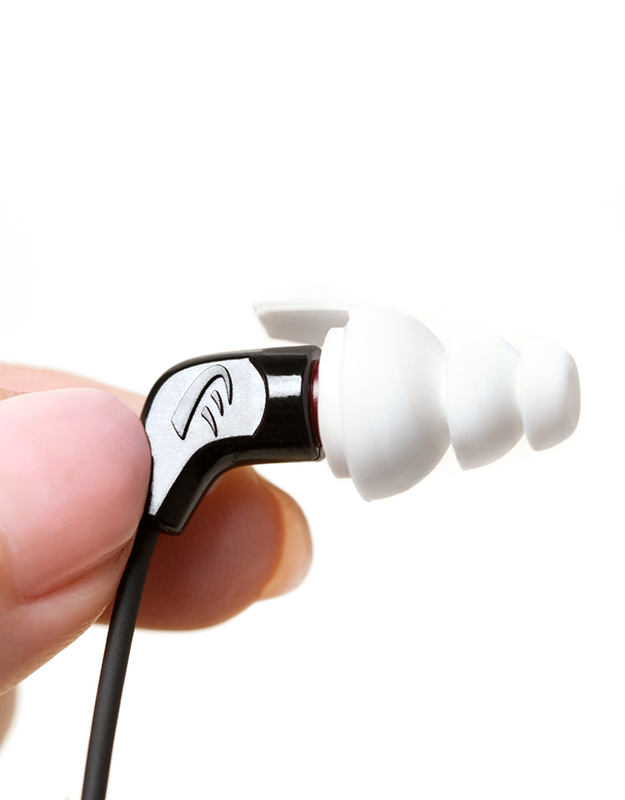 when using custom-moulded ear pieces. 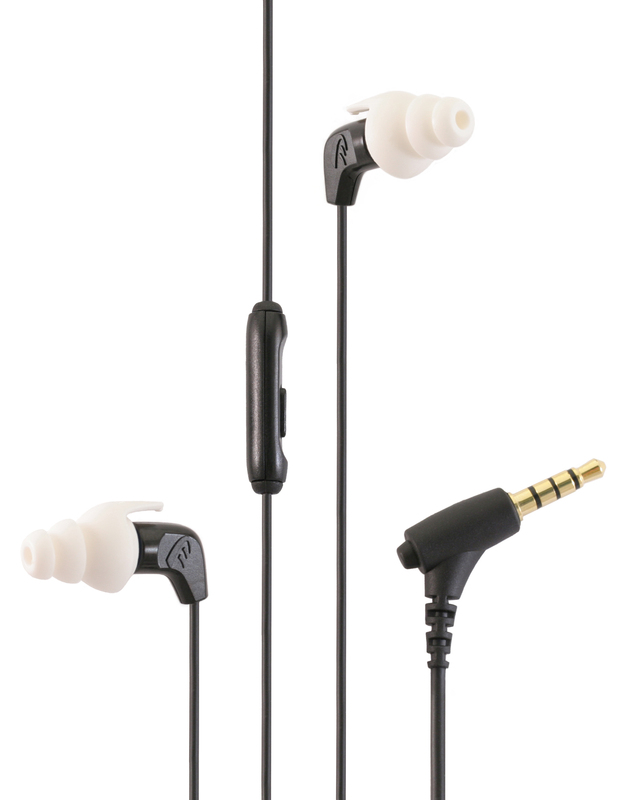 The jack is sturdy, the fragile point is where the cable is connected to the speaker.